This entry was posted in daily life and tagged interns. Bookmark the permalink. 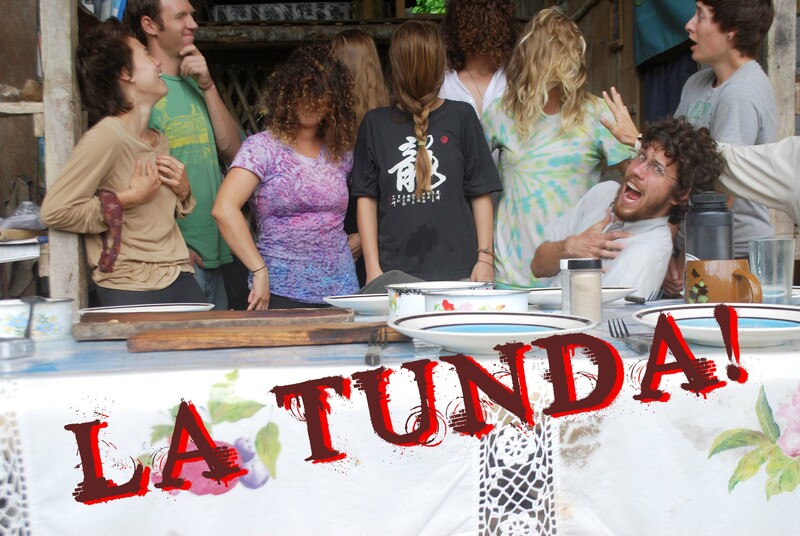 I can’t believe you haven’t caught La Tunda yet!